Gary Worrall went to the launch of the latest Rosenbauer fire and rescue truck, the AT, to see how the emergency response effort is improving. 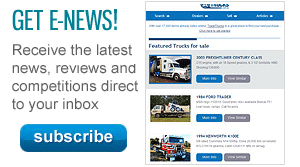 Truck accidents are inevitable, despite the best efforts of operators and legislators. That’s where rigs like the Rosenbauer AT fire truck come in. It is a sad fact of the transport industry that, sooner or later, there will be a crash involving a truck or van and, given the forces involved, simple physics dictate it will be a serious accident. Fortunately, modern design rules dictate cabs are stronger and can survive heavier impacts, while improved seats and seatbelts also help protect the driver. But 10 tonnes coming to a sudden stop from just 80km/h is going to cause some damage. At the same time that vehicles have become safer, the other good news is that the response from emergency services is also improving through a combination of better training and enhanced equipment. 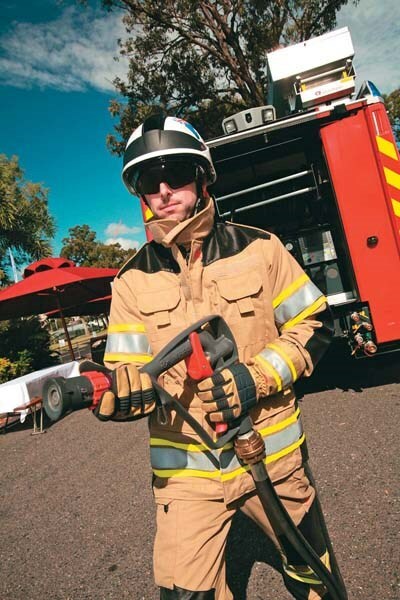 The latest potential tool in the shed for Australian emergency response crews made its public debut recently when local importer Sasgar showed off the latest fire appliance from European manufacturer Rosenbauer: the AT. The new Rosenbauer-built truck is the culmination of more than 140 years' experience in firefighting, dating back to when Jonathon Rosenbauer began selling sundry equipment to fire brigades in his native Austria in 1866. In 1910 the company began manufacturing its own petrol-driven fire pumps, the first ones going to the Imperial Railways firefighters, while completing the prototype Rosenbauer and Kneitschel steam-driven fire pump. By 1919, Rosenbauer was firmly established as a manufacturer, producing its own firefighting bodies over donor truck chassis, like the 1920 Graef & Stift D280, and fitted with a pump supplying water at the rate of 1,000L/min at 8 bar pressure. 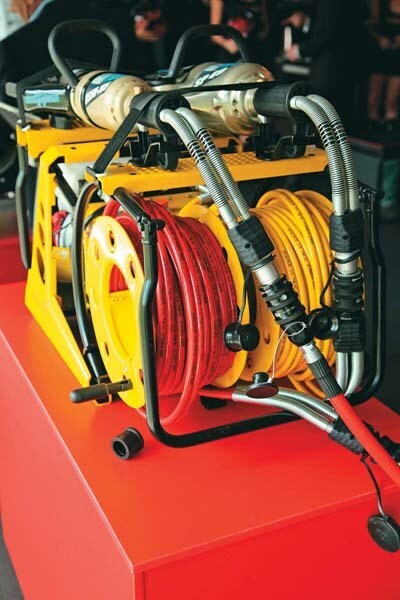 In the decades since, Rosenbauer has continued to develop and refine new equipment, including a full range of portable pumps and compressors, with a goal of improving the performance of fire brigades around the world. Along the way the company has become a leading player in the design and manufacture of airport firefighting tenders, with the company's Panther model a popular choice at airports around the world. At the same time, Rosenbauer developed a succession of municipal vehicles aimed at not just fighting structural fires but also fulfilling the rescue role, as well as other dedicated rescue equipment that is starting to go into use around the world. In the same way that transport operators are searching for the lightest, yet strongest, body they can afford to maximise payload, firefighting groups have the same need, so to ensure they can carry all the equipment they might need. For this reason, Rosenbauer has launched the new AT model, built from lightweight but strong aluminium, reducing the body weight for maximum on-board equipment storage. 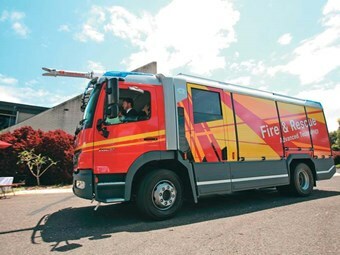 The latest version that is currently touring Australia as part of a roadshow to demonstrate its abilities to fire and rescue services uses a Mercedes-Benz Atego 1629 cab-chassis fitted with the latest European firefighting technologies. Power comes from the standard 210kW (270hp) Mercedes-Benz engine, driving through the proven Allison 3000 automatic transmission fitted with a PTO to drive ancillary devices such as pumps. 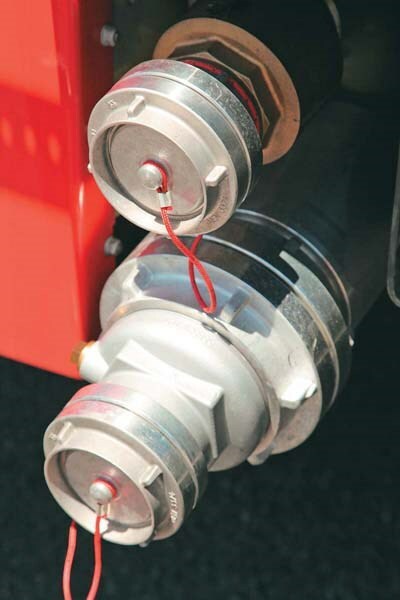 As well as the standard cab accommodations, the AT can be fitted with a crew module capable of seating an extra seven firefighters, all restrained by three-point lap-sash seatbelts. The version touring Australia is set up to carry four crew. Access to the crew area is by a set of Rosenbauer-patented revolving steps that swing out as the door is opened. 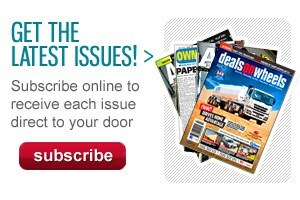 The special design ensures the steps operate regardless of the amount of ground clearance. 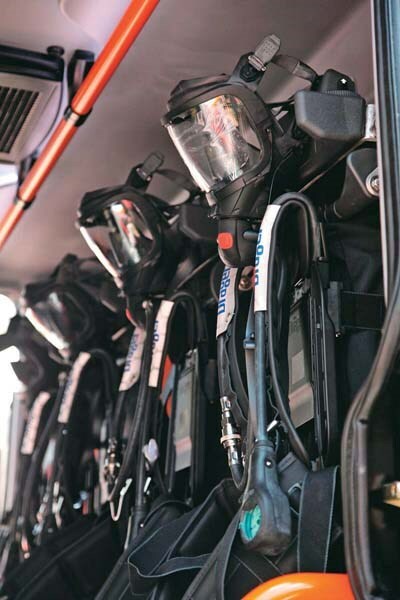 Rescue and firefighting equipment is all stored on revolving carousels inside the monocoque body, so the right tool can be sourced quickly and efficiently. Under the body LED strip lighting is fitted to eliminate shadows and dark spots around the full-length fold-out access step. The equipment module is also designed to eliminate roll during road driving, improving the handling and making the truck safer to operate. The most prominent feature of the truck currently touring Australia is undoubtedly the roof-mounted monitor: a high-pressure outlet able to shoot 2,500 litres per minute of water or foam at 10 bar of pressure. Even more impressive is the control system for the turret. Without leaving the front seat, it allows the driver to control the direction and mixture of the stream through a joystick mounted alongside the Allison automatic transmission. The monitor can also spray foam or water while the truck is moving so to reduce the force of the fire before the crew exit the vehicle to begin rescue operations. 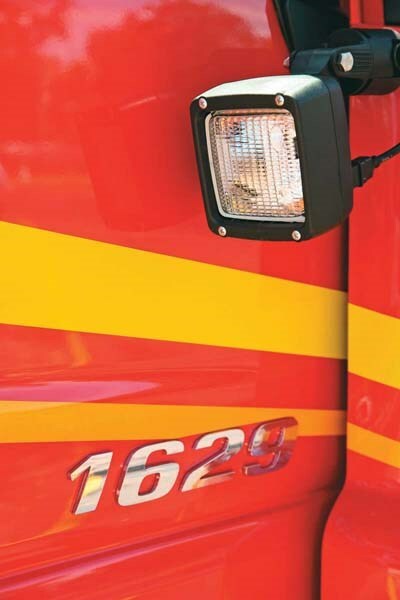 Because many road traffic incidents happen at night, another feature that Rosenbauer has given the AT is an extendable light mast that can provide spot illumination as well as general lighting of the overall incident situation. The lights can also be directed from the truck cabin, ensuring rescue workers have maximum illumination for their needs. The driver and passenger can also remotely operate a system of traffic control lights, in addition to the traditional red and blue emergency lights, all with out leaving the cab. The traffic control lights allow firefighters to redirect traffic around the scene of the incident, without requiring a member of rescue team be delegated to the duty. With just six of the new AT trucks currently travelling the world to demonstrate the capabilities of the design, they are unlikely to be a common sight on Australian roads any time soon. However, as a pointer to the technologies that can be made available to emergency services of Australia, the AT is an excellent mobile showroom. Just hope and pray that you never need one in a hurry.